One of my favorite make-ahead meals for breakfast is overnight oats. It's super easy, fast, and flexible. A mere five minutes (or so) of prep the night before gives you healthy grab-and-go breakfasts for days. Pretty much perfect for busy mornings or times when you don't want to cook (hangriness and laziness being two legitimate reasons). I first heard about overnight oats a.k.a. cold oatmeal or summer porridge back in 2012 when I ran across this refrigerator oatmeal post from The Yummy Life. The blogger (Monica) inspired me to give it a try and I fell in love with the cold, creamy, slightly sweet, and filling oats + eating directly out of a mason jar. The fact that you can prepare and then eat a healthy breakfast out of the same container is brilliant. Fewer dishes to wash = happiness! Since then, I've fixed overnight oats intermittently with frozen blueberries and fresh peaches, but they never managed to make it into my weekly or monthly meal rotation. I blame that on my inconsistent (almost non-existent) meal planning over the past few years. I was making fly-by-the-seat-of-my-pants-what-am-I-craving-today meals every day. For breakfast, it was things like pan-fried avocado, healthy banana pancakes, or over-easy pastured eggs with bacon or sausage + sauteed veggies & sauerkraut. 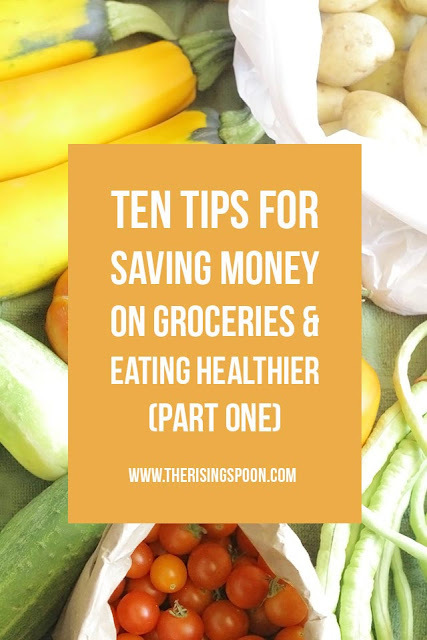 But earlier this year (February to be exact), I decided to focus on reducing my grocery expenses so I could save money. Cooking based on cravings is generally not good for your wallet! In order to achieve this, I knew I had to get serious about meal planning. 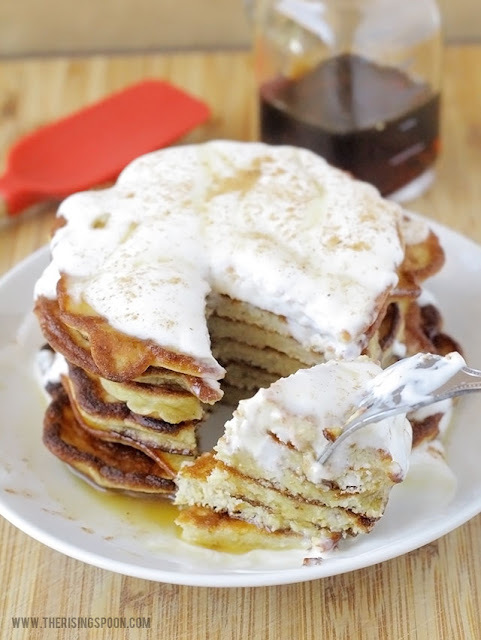 So I started using this free weekly meal planning printable from The Gingered Whisk. Dinner was somewhat easy. I picked cheap healthy meals like tuna patties and crock-pot salsa chicken (to use for tacos and homemade burrito bowls) for a few nights and then left a little wiggle room for cravings and going out to eat on other nights (although I still need to reduce this a lot). I was stumped for breakfast and lunch at first. I thought "Eggs? Smoothies? Yogurt? Do I really need to plan this out?" That's when I remembered that overnight oats existed and starting making them again. Since I already use frozen blueberries for so many snacks, I thought I'd switch things up. This time around I decided to use a yummy and healthy fruit: fresh mangoes! 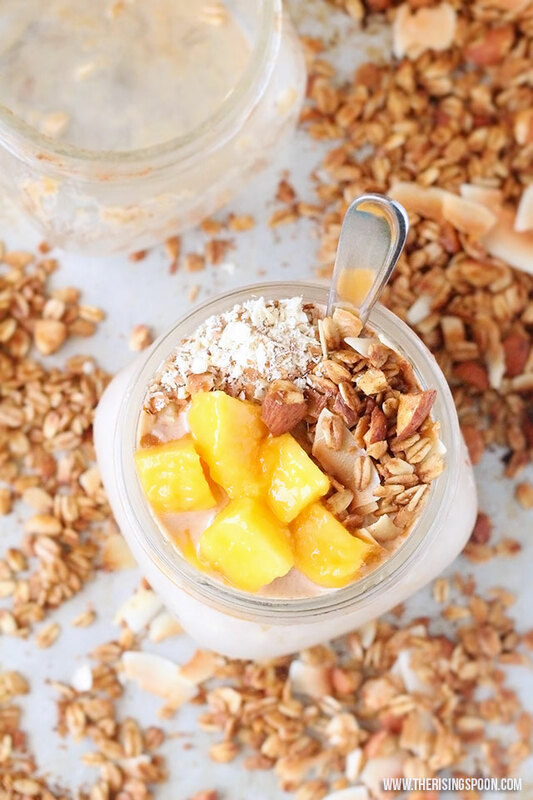 Oh my gosh, they are ahhh-mazing in overnight oats! If you've never had a mango before, I like to think of it as a tropical version of a peach. They're both sweet, super juicy, and have a large seed that needs to be removed. That and a mango needs to be peeled, which is actually really easy once you know how to do it safely. 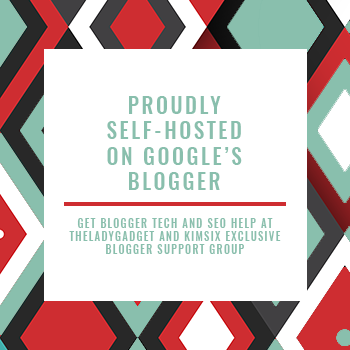 The short video posted below will show you how! I fell in love with mangoes a few years back when I realized eating one almost feels like you've been transported to your own private beach. For serious. 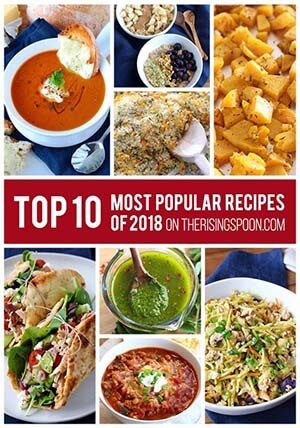 But, I started using them more often in my recipes when I found out how good they are for you. You might be thinking "But aren't mangoes exotic and expensive?" Maybe if you buy them out of season from the most expensive store in town (Whole Foods...ahem), but not if you know where to look! Believe it or not, I actually get my mangoes from ALDI's for anywhere from 30-49 cents a piece. They're probably even cheaper if you go to an ethnic market because they have a high demand and turnover for fresh produce. 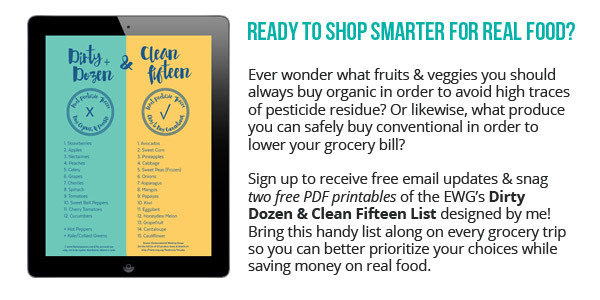 Since mangoes are on the Clean Fifteen List (click here to get a free printable that I made of the Dirty Dozen & Clean Fifteen List) there's no need to pay higher prices for organic. So I grab six at a time and let them sit for a few days to ripen on my counter. 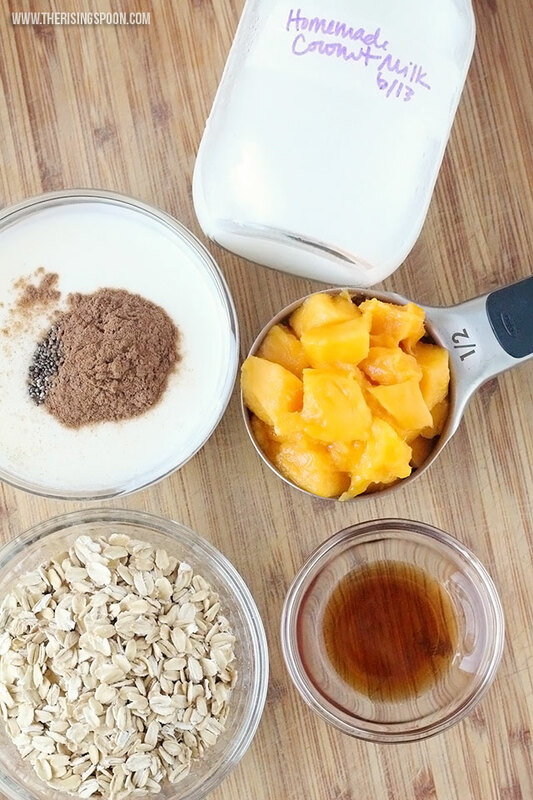 Once they're ripe, I use them for recipes like smoothies, mango avocado salsa, and these overnight oats. Whether I'm eating my oatmeal hot or cold, I don't like it super thick and gloopy. Because of this, I always add extra milk (dairy or non-dairy) to my hot oatmeal at the end and a bit more liquid to my refrigerator oatmeal at the beginning. If you don't mind gloopy oatmeal, by all means...use less liquid! You can always add more later when you come to your senses if you change you mind. I also like to have a bit of contrasting texture when I'm eating softer, creamy foods (like yogurt or overnight oats) so I often top them with crunchy homemade granola or chopped nuts + extra sliced fruit. This is totally optional! When you're in a hurry, the last thing you need is extra prep work in the morning. But...if you do have time, it's worth it! P.S. See that second mason jar in the pictures? It's empty because I woke up hungry the day I was supposed to photograph these overnight oats and ate it! Whoops. 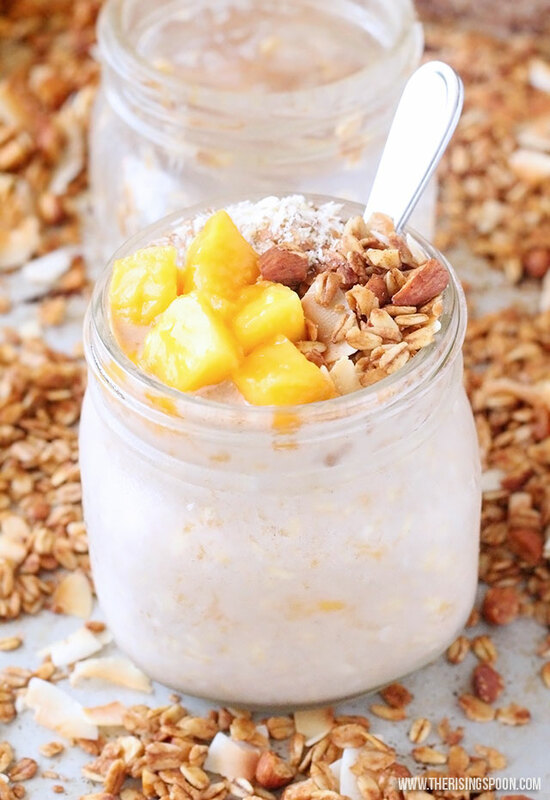 An easy & healthy recipe for creamy mango overnight oats made with as little as six ingredients like rolled oats, milk (dairy or non-dairy), an unrefined sweetener, and fresh or frozen mango (which is full of vitamin C + A & fiber). *Use 1/2 cup if you want a normal overnight oats texture and 3/4 cup if you want an extra creamy texture (how I like it). 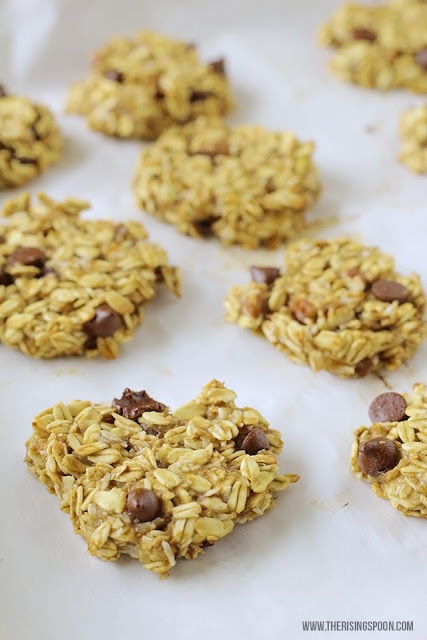 You can always add the extra 1/4 cup right before eating if you're not sure. Add all ingredients to a mason jar and mix well. If you plan on adding toppings right before eating, make sure to leave 1-2 inches of room at the top by using a large enough jar. Secure the lid tightly and store in the fridge overnight. The next morning or whenever you plan to eat it, pull it out of the fridge, taste and add more sweetener or milk if desired, sprinkle on extra toppings (or don't), then dive right in with a spoon! Alternately, you can let it sit on the counter for a bit (15-20 minutes) to take the chill off. If you don't have any yogurt on hand, you can use all milk! 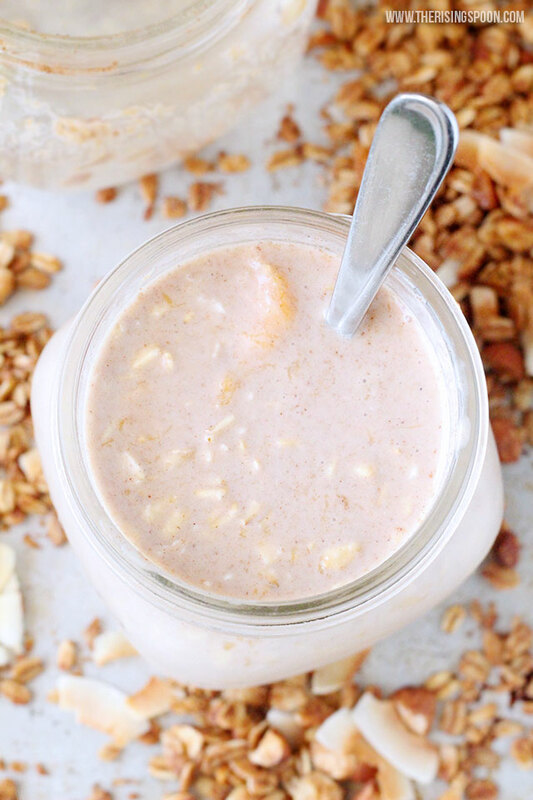 Have you ever made overnight oats? What are your favorite mix-ins or toppings to use?